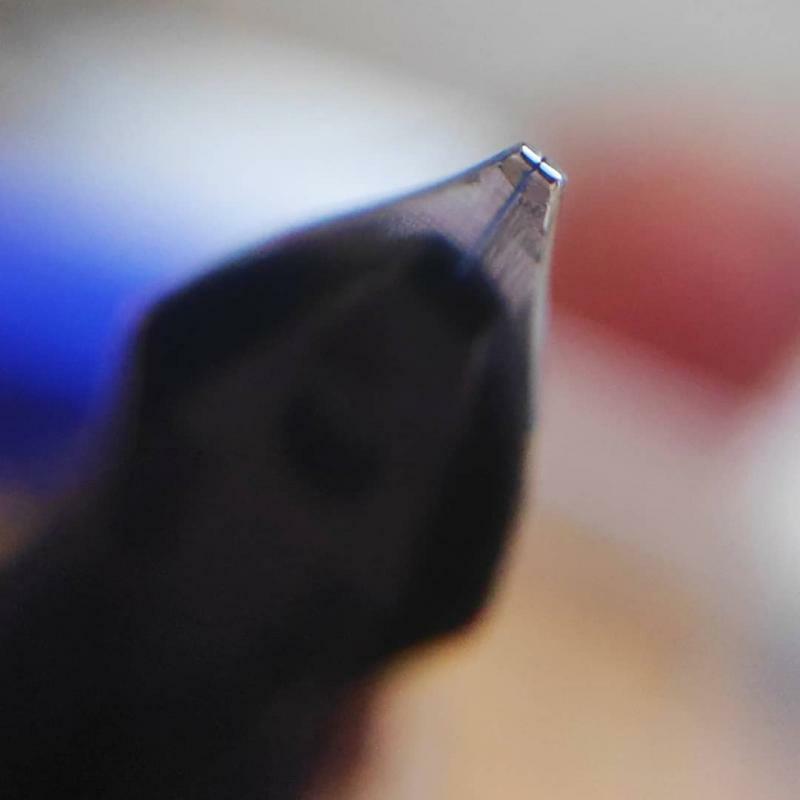 I am Jaspreet from India and I grind nibs. I usually post pics of my grinds on instagram ( handle - Jazzorilla). I am new to FPN and i will be posting pics of my grinds here for constructive criticism. 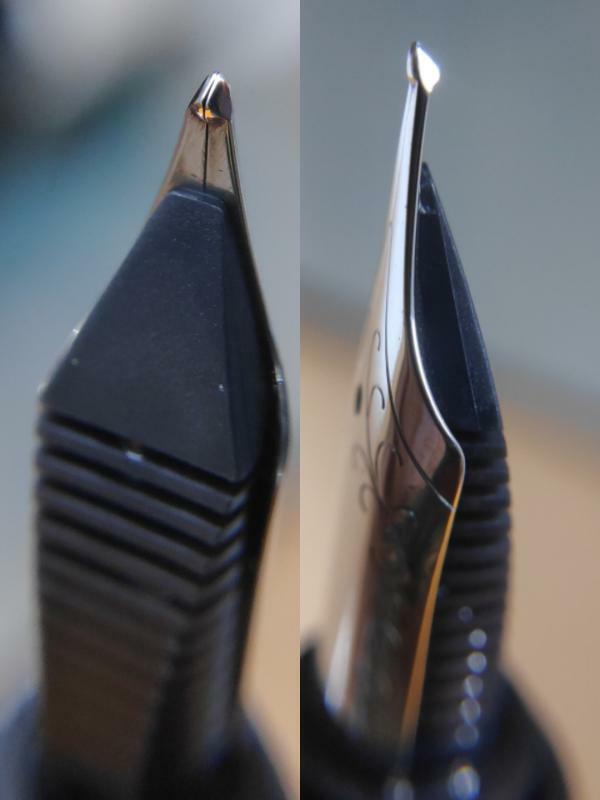 Attaching some pics of a Broad Cursive italic grind on a Kanwrite nib which writes as a smooth B on reverse. Edited by Jaspreet, 17 October 2018 - 07:11. Nice looking, and it's always nice to have two sides. IMO double sided is something to look at, with the modern Pelikans (outside the 200). 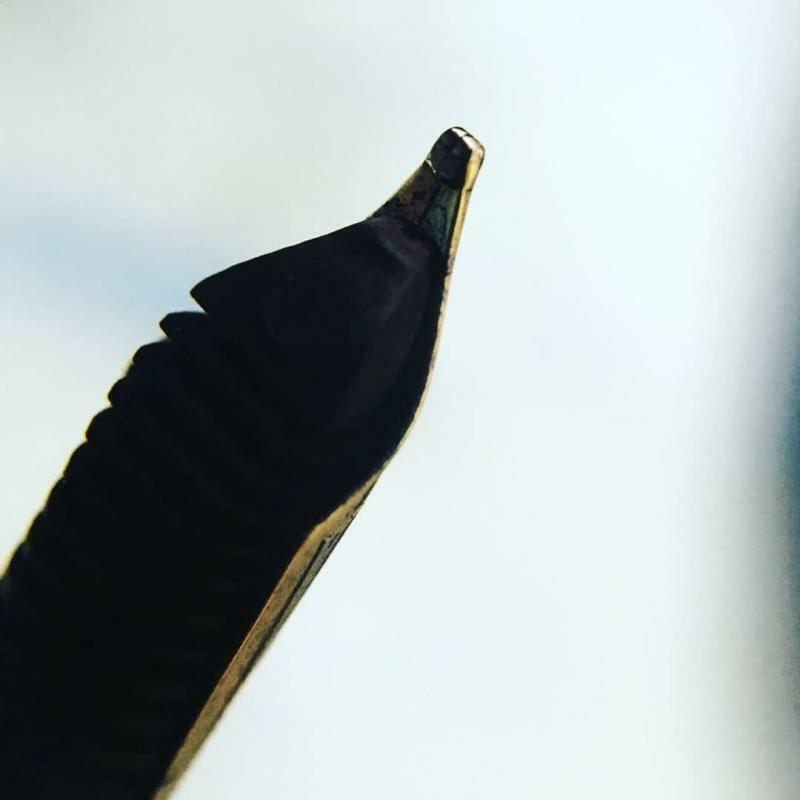 I have a Pelikan m605 with a Broad nib. 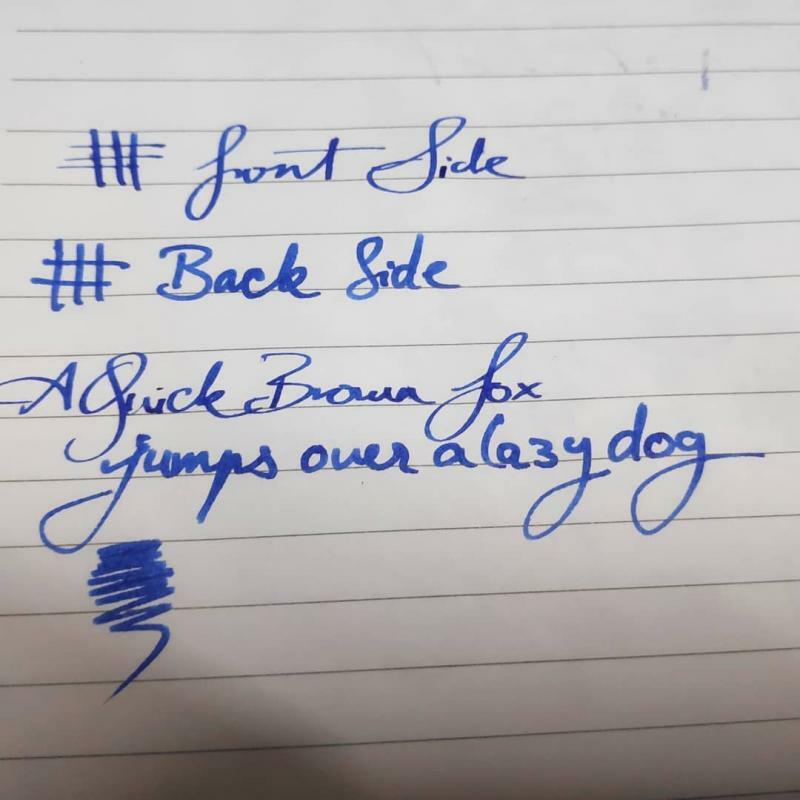 The back side wrote like a sharp italic. Eventually i ground it again to have a forgiving CI on one side and a sharp italic on the other side. Two Architect grinds i did on Jowo #6 Broad nibs. Great work judging by the photos. Have you considered doing grinds of other people in the future? I get the feeling there's a shortage of nib grinders in your part of the world. Hi Hasorer. This is Chanchal from Kolkata. Just too elated to find a nibmeister locally. Your works are wonderful. 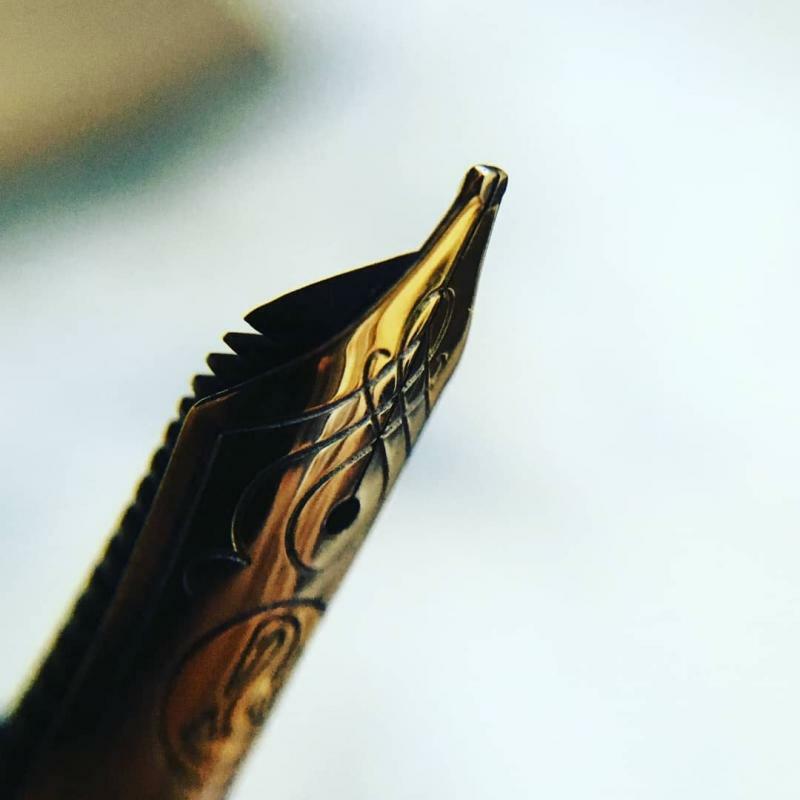 I have a Pelican souveran m600 medium nib. 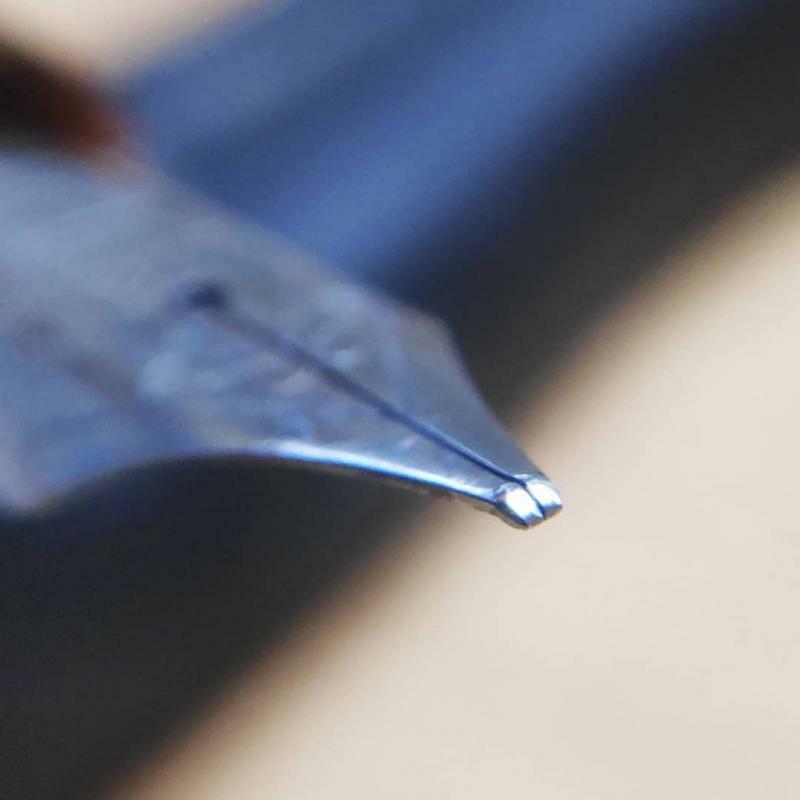 But I feel it's way too broad and wet nib, uncomfortable for my writing style. 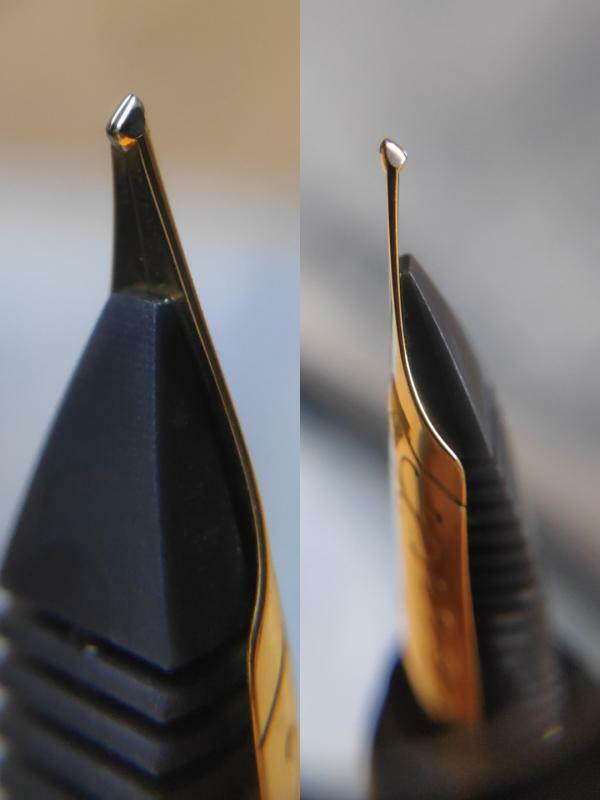 I was actually planning to buy a fine nib for m600, just when I found your post. Can your expertise be any of my help? Awaiting a response from your side. Sorry for my typo, please read Jaspreet. Really sorry for misspelling. Hi Chanchal. Sorry for the delay. I may be of help. can you send me an email at jgnibworks@gmail.com ? Great photos. Thank you for posting. I've been messing around with a couple of Pilot Varsities and various micromesh pads in an attempt to turn one into a stub and the other into an architect. I don't have the guts to try my hand at anything more expensive than a Varsity or a Wing Sung. Nice clean work Jaspreet. I'm still having trouble with the final polish on my grinds. Those pics look great. Its all about practice. I used and spoiled many nibs before i could start getting clean grinds. Thank you. Maybe with micromesh, you can achieve good polish. 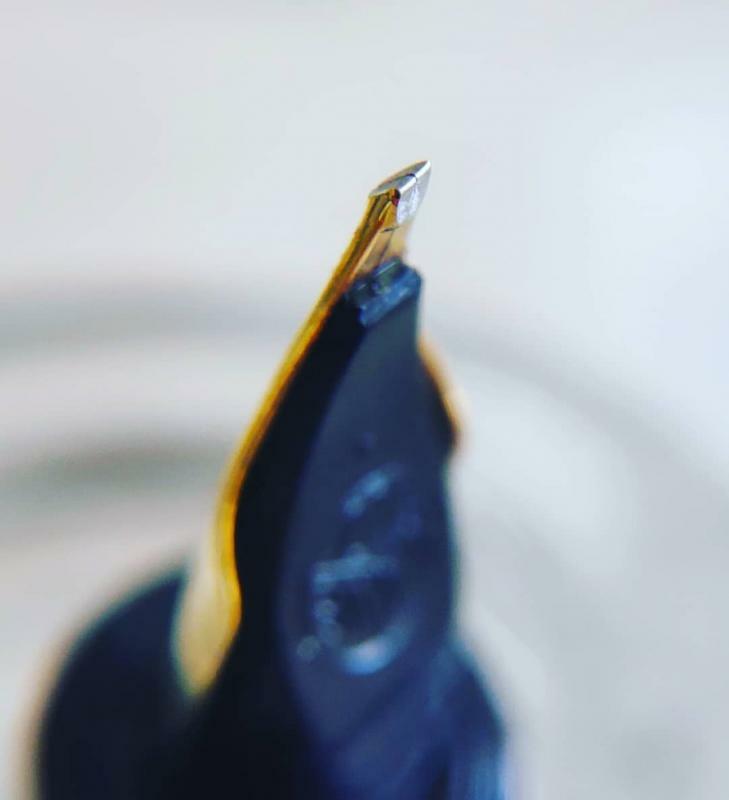 An italic grind on a Kaweco Sport BB nib. This was done for someone who does calligraphy and needed maximum line variation.